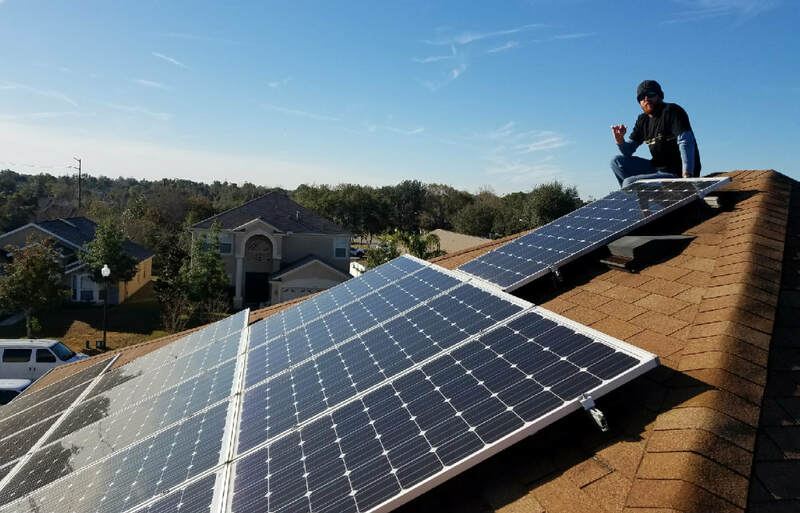 Few solar companies in the Port Orange, FL area can claim to have the experience installing quality solar systems as TEO Solar do. We have been proudly serving our customers in Port Orange and the surrounding area for over 30 years now! That means we were gaining valuable experience installing solar panels, solar water heaters, and solar pool heating long even before this technology became popular. In that time we have made it our business to stay on the leading edge of solar technology and find ways to make it affordable for you, while always providing the highest quality in the area with warranties and service that you can depend on. What types of solar systems do we install? The list is pretty long to say the least. We install such solar-powered systems as solar attic fans, solar panels (solar PV), solar water heaters, and solar pool heaters. Chances are if there’s a solar product manufactured, we sell and install it. There’s also a good chance that we will sell that solar powered system at a highly competitive price. We challenge any Port Orange solar services provider to beat our combination of best price and experience. We are not one of those solar service providers that just show up and slap some solar panels on your roof. 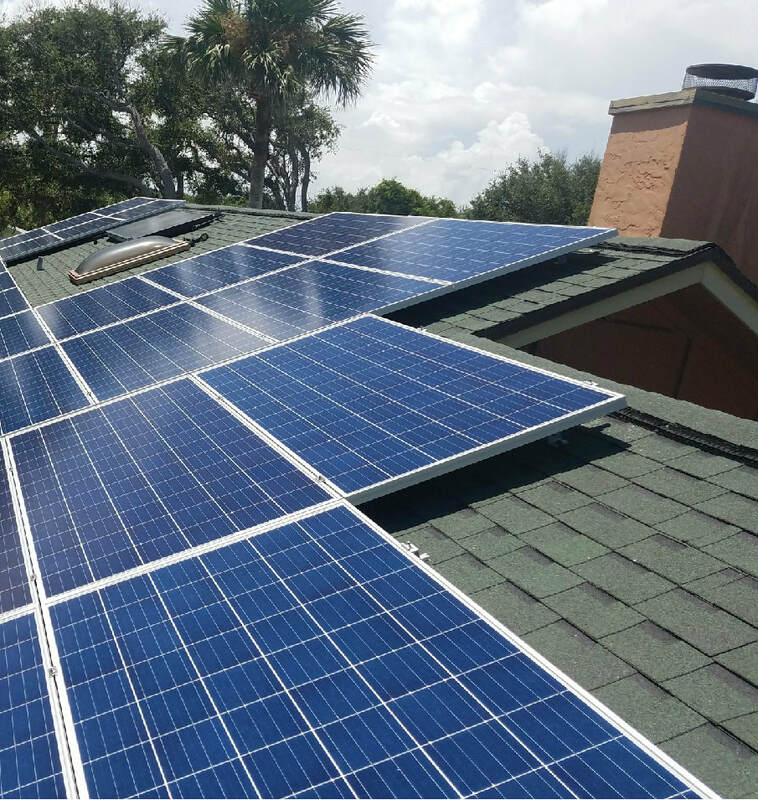 Our expert and experienced techs know how to locate each solar panel we install in a way that it gets maximum sun exposure, and at the same time does not take away from the looks and aesthetics of your home. You will be amazed at the attention we pay to every detail in the solar product installation process, as we know that the quality of the installation will directly impact the longevity and performance of the system. We like to meet with our customers for an initial consultation to cover all the details in advance, and to provide a thorough education on the system. We offer totally free inspections and will follow up that visit with a clear and detailed estimate. You will not only get a well-planned solar product installation but you will be treated to outstanding customer service every step of the way too. It’s just part of the reason why we have been Port Orange’s leading solar services provider for many years now. Solar energy is a rare renewable energy. There are no environmental concerns while collecting this energy, and as long as the sun shines in the sky it will never run out. It’s perfect technology for the Port Orange, Florida area because of the abundant sunshine this area receives all year round. We offer solar energy products that produce energy from solar photovoltaic cells and solar products that collect solar energy. The solar products we supply can cut your energy bill by a substantial percentage, and you start to realize that savings on day 1 after installation is complete. The money you save each year will pay for these systems in time and save you a huge chunk of money on your power bill. At the same time you will be making your world a little greener, too. All of the solar products we sell are made of the highest quality materials. They are made to last for a long time even in a salt air environment. We will also install them with the utmost of care and precision. They will stand the test of time even with the harsh weather that Mother Nature sometimes throws at you in this area. 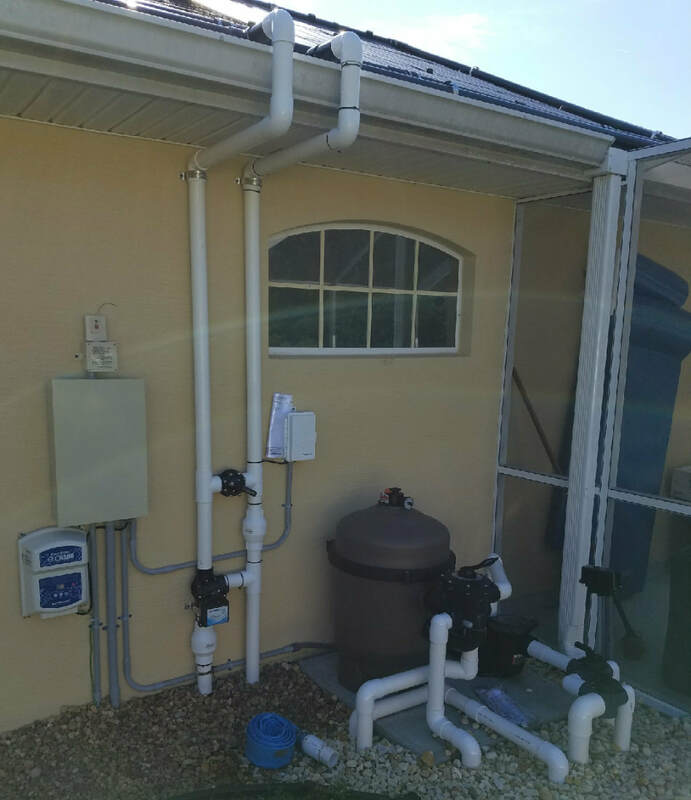 We also use hardware that is rated for hurricane strength winds, so you won't have to worry about your solar system when the next hurricane comes through Port Orange. We also service what we sell and stand behind the products we install 100%. Our installation techs are never satisfied with any solar installation we do for you unless you are completely satisfied with it too. On top of this, we can guarantee the best warranty coverage in the Port Orange area. Call TEO Solar today at 386-437-2671 to discuss the solar options we have available for your home or business.